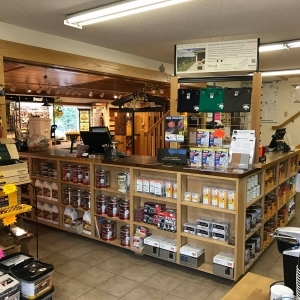 In order to have an efficient woodshop, every woodworker needs good woodworking tools, woodworking equipment, machines, and supplies. 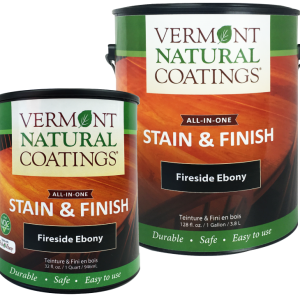 Below are Vermont companies that supply wood finishes and woodworking tools for every woodworkers' needs. 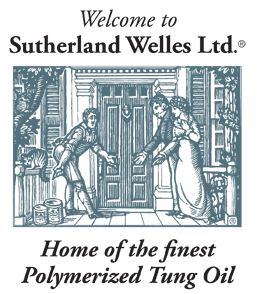 Manufacturer of industrial coatings for wood, metal, paper, and plastic. We pride ourselves on creating high quality and low toxic finishes for all your finishing needs. 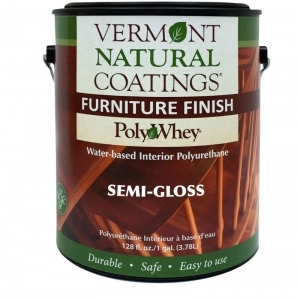 Manufacturers of professional grade, whey-based, environmentally safe wood finish. 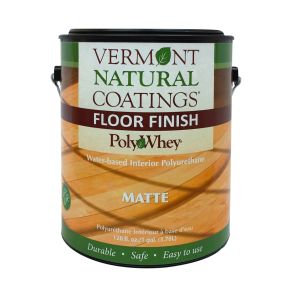 Vermont's leading 26 year old industrial, contractor, and woodworking supply company.